Welcome back to our series of articles about probate in Washington, DC! 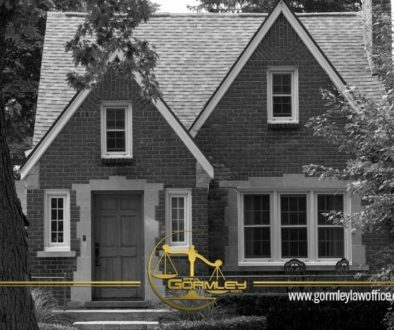 The Gormley Law Office is a full-service probate law firm located near Washington, DC. Our previous post covered foreign estates and when to use them. In this post, we’re discussing the mechanics of how to open a foreign estate case. If you missed any of our previous posts, check out our index for the entire series and learn all about the probate process in Washington DC. Documents filed in the other jurisdiction: Assuming the estate has been opened in another state within the United States, the personal representative must file copies of the documents filed in the other jurisdiction, including the petition, the will (if any), the order of appointment, and letters of administration. These documents must be authenticated pursuant to 28 U.S. Code, sec. 1738, known as an “exemplified copy” or “triple-sealed.” The Probate Division will not accept certified copies, so make sure your copies are properly authenticated before attempting to file them with the Probate Division. 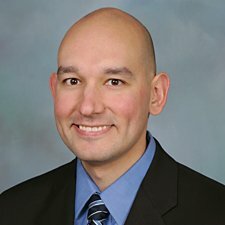 If the foreign estate was opened in another country, the Probate Division requires the same documents filed in the other country, but the authentication requirements are different depending on the country. SCR-Civil Rule 44(a)(2) requires a certificate known as an apostille be affixed or attached to the document. 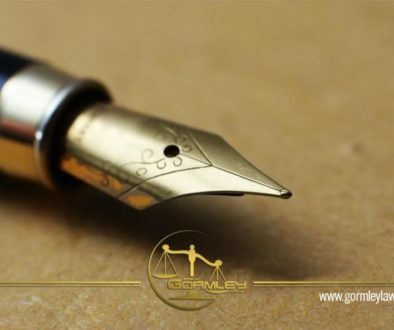 Provided that the foreign estate is opened in a country belonging to the Hague Convention, foreign documents certified by an apostille are recognized without further authentication. Appointment of Agent to Accept Service of Process form with the original signature of each personal representative and an original signature of the agent located in the District of Columbia. You still must file this document even if the personal representatives lives or works in the District of Columbia and is willing to serve as the agent. Notice of Appointment of Foreign Personal Representative and Notice to Creditors with the original signature of each personal representative dated within 60 days of filing with the Probate Division. The notice will be published once a week for three consecutive weeks in two newspapers of general circulation in the District of Columbia, one of which must be a legal newspaper. Once you have all the documents together, they are filed at the Probate Division’s Legal Branch. They will be reviewed to ensure they meet the minimum requirements, and the case will only be opened if the documents are accepted. After acceptance, the personal representative pays the $25 fee to open the estate. The fees for publication are paid directly to the newspapers. (See part 7 for the details on legal publication in Washington, DC.) The Probate Division sends the Notice of Appointment of Foreign Personal Representative and Notice to Creditors to newspapers. The personal representative can obtain a Preliminary Certificate for $1 at the time of filing, which evidences that the case has been opened. Assets located in the District of Columbia cannot be distributed until the six month notice period has expired. At the end of the six month time period, the Probate Division issues a Final Certificate (sometimes referred to as a Certificate of No Claims). There are some exceptions to this requirement, and those exceptions usually require a bond be posted.